Banana Milkshake e liquid flavour from The vape Shop is a creamy vanilla milkshake blended with ripe sweet banana flavour. All this produces one amazing like-for-like banana milkshake e juice flavour that will make you go Mmmmm after each vape. What Is Banana Milkshake E Juice Like To Vape? 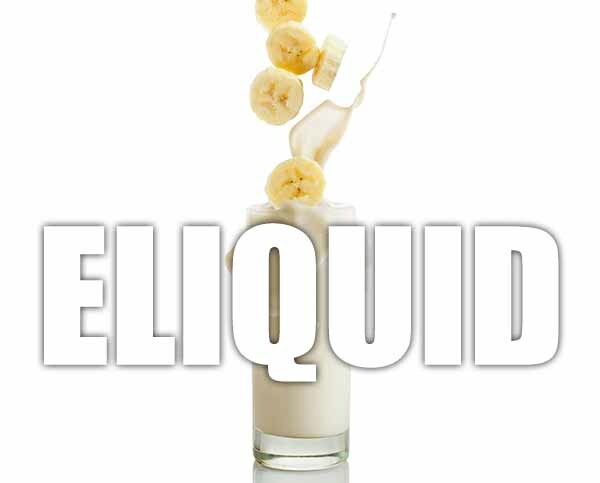 When you vape this banana milkshake juice you will, on inhale, taste the milky, creamy flavour of a banana milkshake. The banana will hit you first followed by the creamy milkshake taste which is not overly sweet so it can be vaped all day. It's a satisfying vape and pot on when it comes to flavour. The exhale of this juice is a combined banana milkshake flavour that leaves a fruity and fresh aroma. 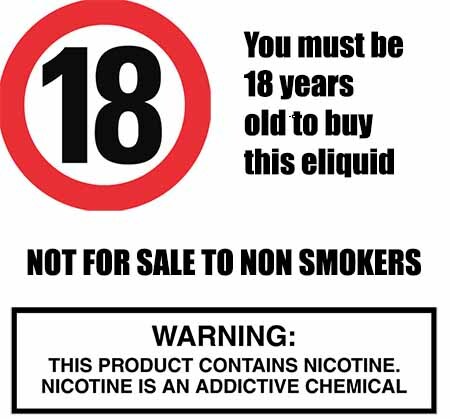 All our drink e liquids are gluten free and suitable for vegetarians, and vegans. You can rest assured when purchasing this e liquid flavour that it contains only the purest ingredients.